You have sweet and you have hot. You have generic, Spanish (three types), and Hungarian (eight types). And then you have smoked too. Where does smoked paprika fit in? How does it typically differ from other forms of paprika? And what about the taste? Is one a substitute for the other? We dive into these differences and more in another PepperScale Showdown. What’s the main difference between paprika and smoked paprika? The difference is simple, yet it makes all the difference in flavor. Whereas normal paprika is crushed dried chilies, smoked paprika uses chilies that are smoke-dried and then crushed. They are typically smoked with oak which leads to a strong outdoorsy flavor. 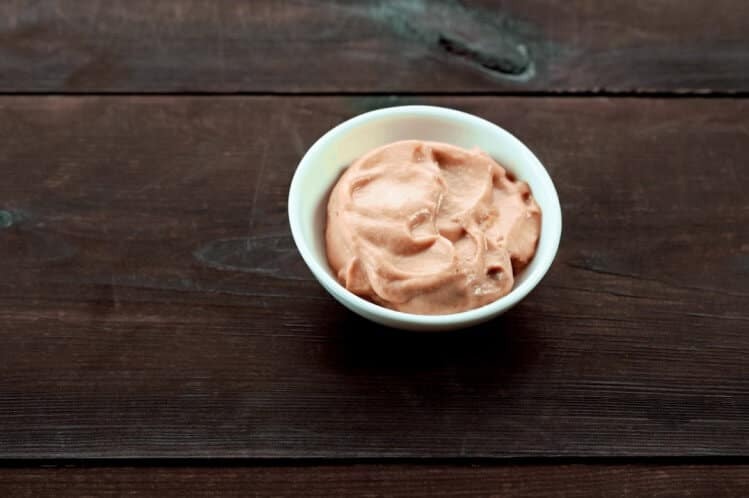 Some find it tastes a little like liquid smoke in powder form which makes it a terrific dry rub and spice for barbecue dishes and hearty meats. 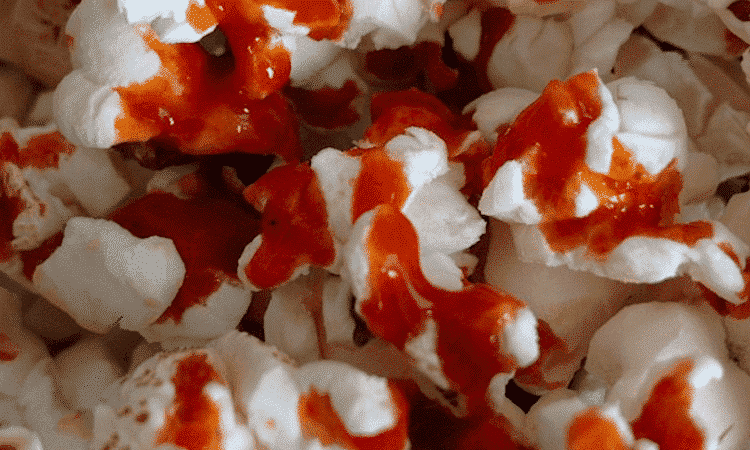 Is smoked paprika hotter than regular paprika? It’s not that simple. Smoked paprika is not another type of paprika all-together. In fact, any form of paprika (and there are many) can be smoked. Generic paprika in stores often has a generic smoked alternative nearby. 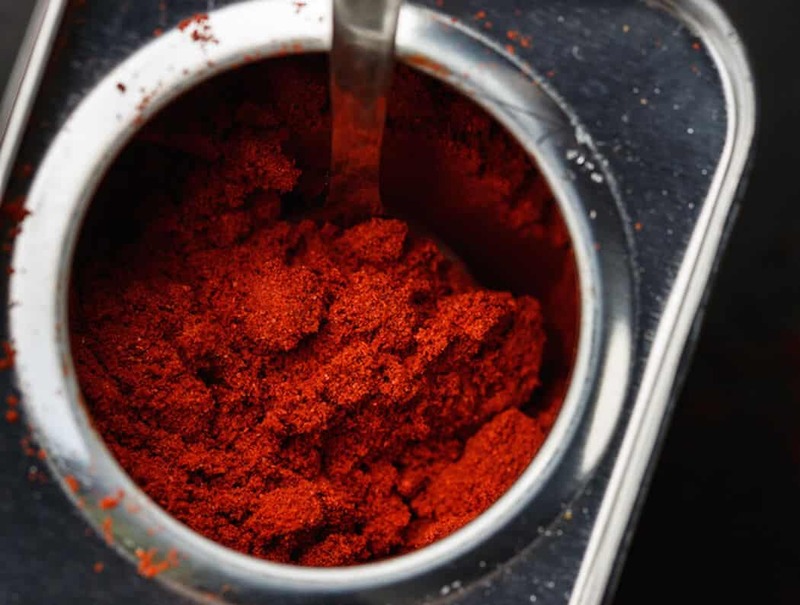 Hungarian paprikas – with their scale of eight types ranging in heat – can all be smoked, but it isn’t as common as Spanish paprika. 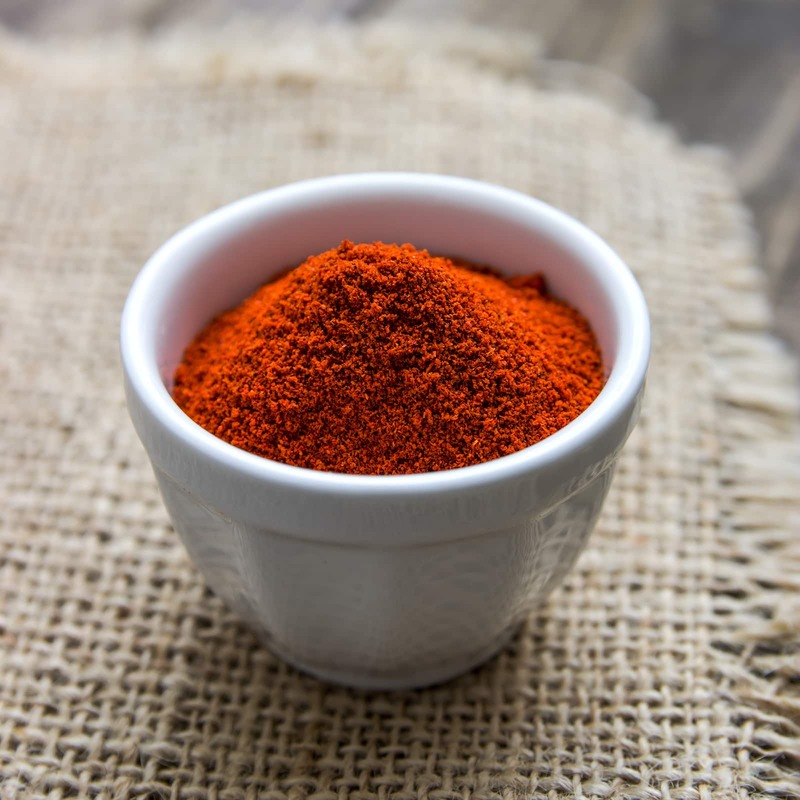 It’s the Spanish varieties (with a heat range of three, form mild to hot – dulce, agridulce, and picante) where you see smoked paprika the most.You’ll find it in stores typically under the name Pimentón de la Vera. 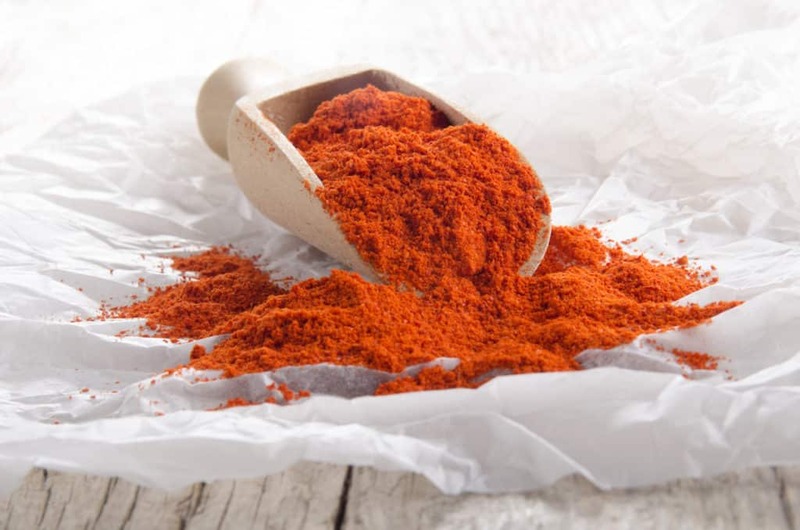 This is a sweet paprika that’s been smoked, which is the most common form you’ll find at your local grocer because it’s the most widely used. Smoked hot paprika (picante) can be found, too, but it’s available more often at specialty stores and online. Can you easily substitute smoked paprika for paprika and vice versa? Yes, they are both paprikas, but this is not a perfect substitution by any means. The big smoky flavor of smoked paprika is often too big for recipes calling for regular sweet paprika. And regular sweet paprika doesn’t have a strong enough flavor to pair well with hearty dishes. As closely related as they are, they live in two different worlds in the kitchen. 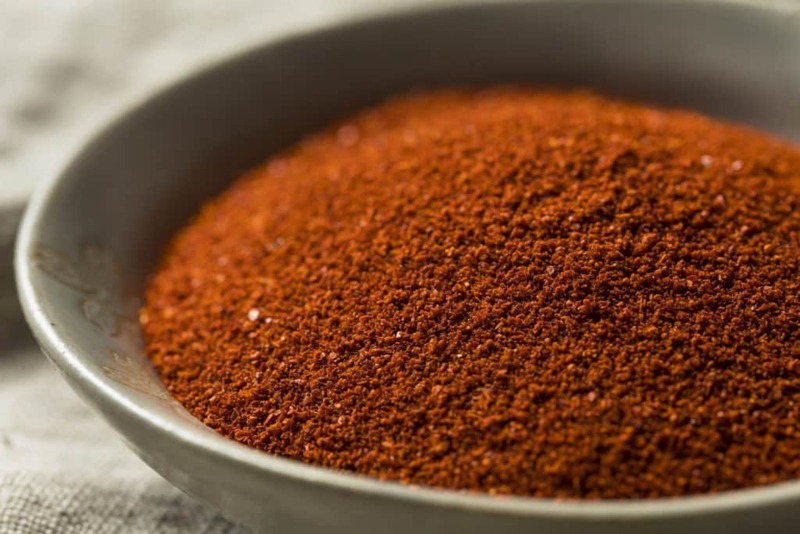 If you need a smoked paprika substitution, we recommend chipotle powder which has a similar smoky flavor with a lot more heat or you can experiment with paprika cut with smokier, bigger-bodied spices.